The natural beauty market continues to grow and with it, demand for better, safer products. Unfortunately, finding the best natural beauty is not always as simple as reading a product label. 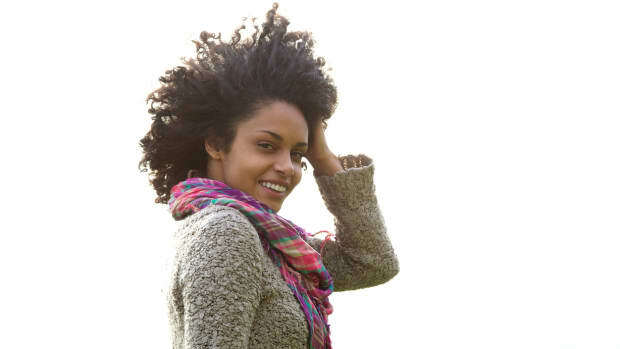 Many consumers want to go natural in the beauty department but get overwhelmed by misleading marketing and the abundance of untrustworthy information. 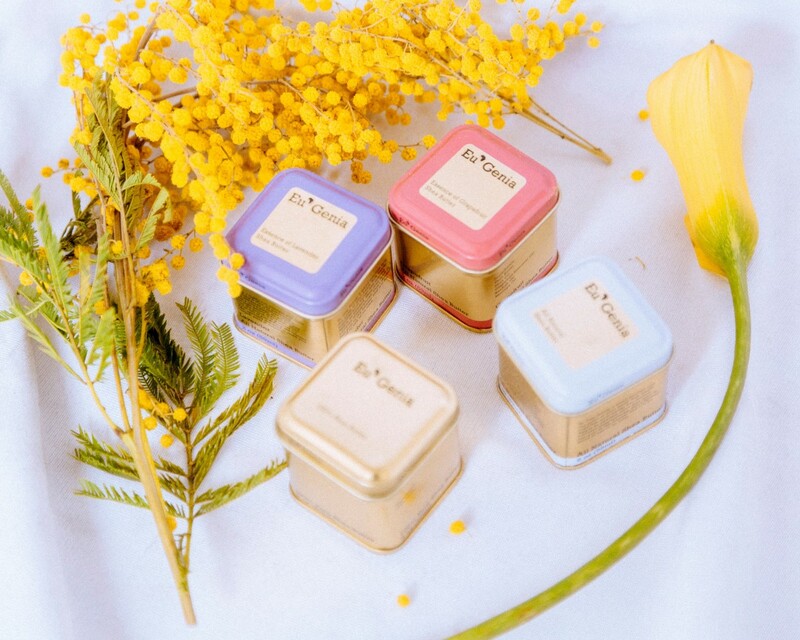 Ever wish you could ask an indie beauty brand a few questions before you buy? Us too! That’s why Organic Authority is collaborating with Navago, your online destination for the best in natural and organic beauty from indie brands, to bring you solid info, hot tips, and valuable advice on things you’ve always wanted to know, straight from brand Founders who create the products. 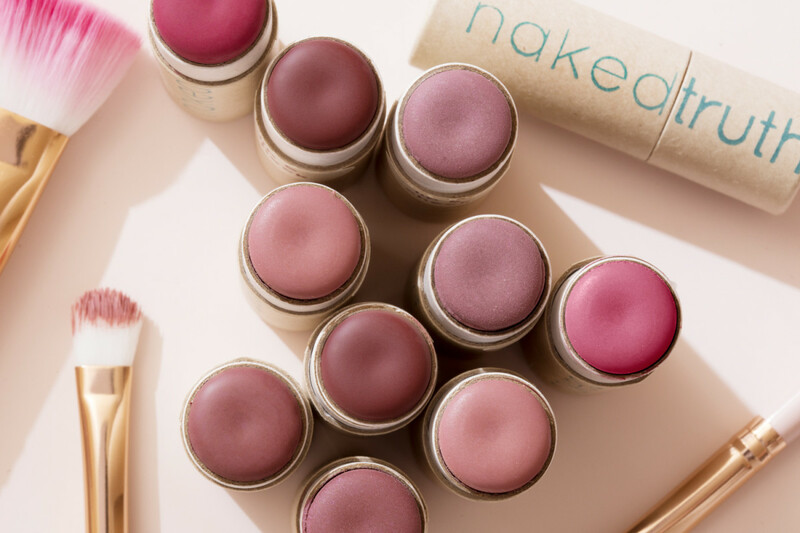 Indie brands are passionate and dedicated to healthy cosmetics. They also face steep hurdles in the big beauty market and know that their customers face challenges in finding the best items for their skin. 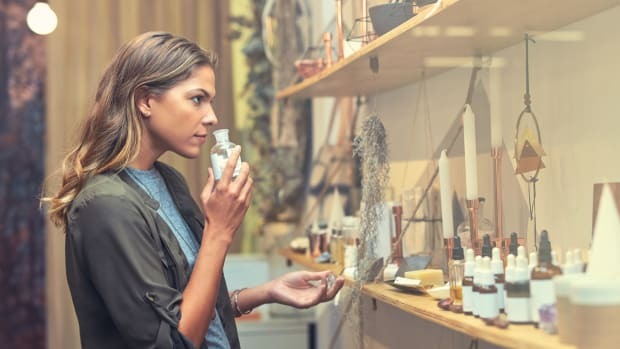 For instance, many of you are already avid ingredient listing readers but there are other things that come into play when choosing a healthy beauty product. Did you know that certain healthy-sounding terms are simply decoys, there to make a product seem safe? Or that how ingredients are sourced is just as big a deal as which ingredients are used in a cosmetic? Navago’s in-the-know brand founders offer insights into the top struggles they encounter, things you should know before shopping natural and mainstream beauty, and ways to make your beauty kit safer. “Paraben-free” is a hot button term in the natural beauty realm. Some pseudo naturals plaster the term on product labels as a nod to safety. But being paraben-free does not make a product safe or even free from synthetic preservatives. A water-based product has to be preserved to prevent bacterial and microbial growth. 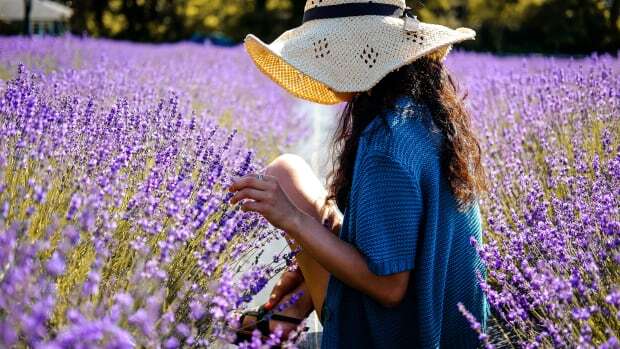 This means that a cosmetics manufacturer cannot simply remove parabens or create a product that requires preservation without the use of some sort of preservatives. Did you know ingredients like parabens, phthalates, fragrance, and petrochemicals that are linked to hormonal disruption and system toxicity are also bad for your complexion? There are natural ingredients and preservation methods that work to inhibit bacterial growth, but the chance a conventional brand went with these options is unlikely. Usually, they’ve added a different type of synthetic preservative to work around the paraben issue to keep costs down. How to Play It Safe: With products that say “water-based” or “paraben-free”, check for other toxic preservatives on ingredient listings. Vitamin E, rosemary extract, and grapefruit seed extract are natural ingredients commonly used as preservatives in water-based products, like Luminous Beauty Essential Facial Toner. 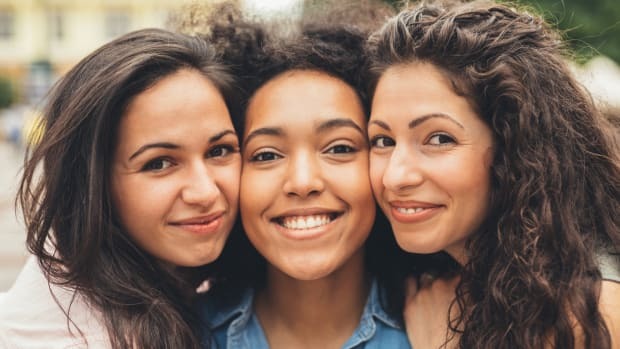 When the subject of natural beauty comes up, the conversation usually centers around toxins in mainstream beauty and how they affect our health. These are important details and good reasons to make the switch. But there are other benefits to using healthy cosmetics, too. Some of the most effective natural skincare ingredients can’t get face time on product labels due to FDA regulations on labeling claims. Not only can they lead to irritation, clogged pores, acne, and premature aging, but they can disrupt the delicate microbiome that healthy skin depends on. “In order for our skin to thrive it must be in an acidic environment,” said Double Happiness founder Sonja Flay. 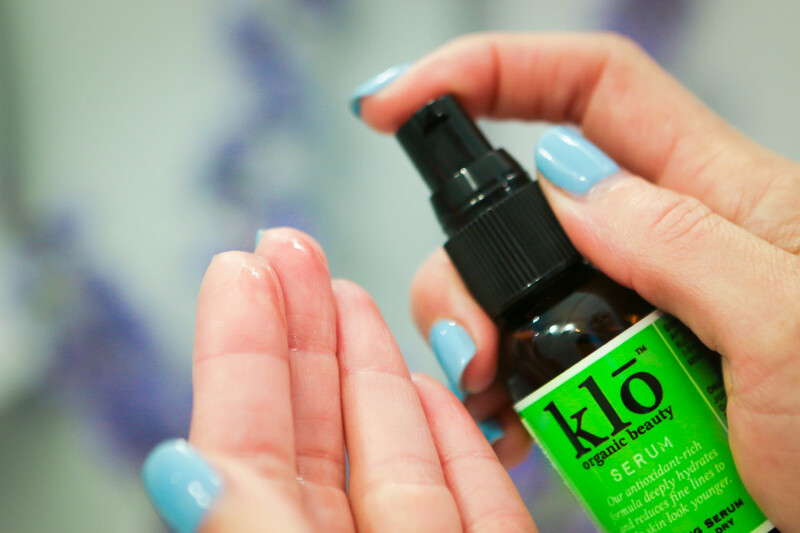 “If it’s constantly exposed to an alkaline environment the bacteria’s structural integrity starts to break down and they become ineffective at their ‘protector’ role.” This pH imbalance can lead to a host of skin issues, like eczema and psoriasis. And guess which ingredients are alkaline? Yep, those synthetics you are looking to avoid. 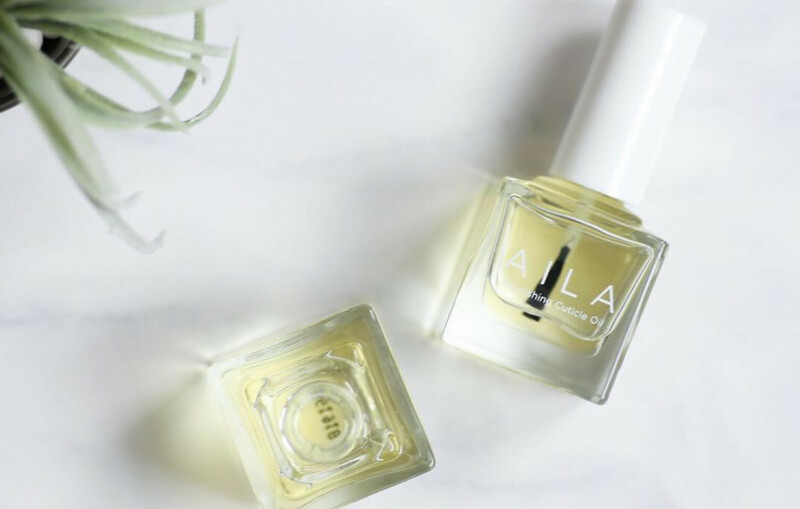 “Oils respect the pH balance of the skin (optimal level is 5.5) and were actually the OG of beauty routines, dating back to Cleopatra’s time who used oils religiously,” said Sonja. How to Play It Safe: Use natural oils to balance the skin. Conventional products that claim to clear pores or calm the skin can still cause inflammation, irritation, and breakouts. Experiment with products containing different oils until you find the ones your skin loves. 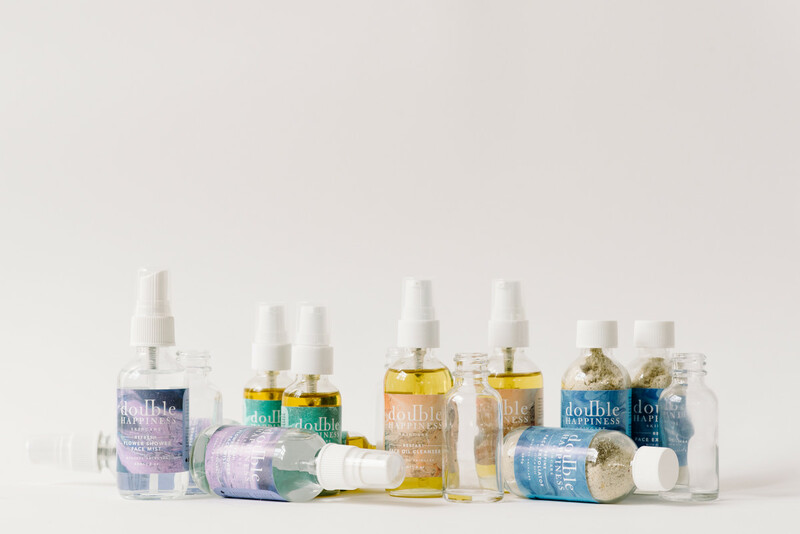 Wonderland Organics clearly spell out which skin types benefit from their oils. A great place to start! The Food and Drug Administration (FDA) regulates cosmetics and while a product does not require FDA approval to go to market, ingredient claims are subject to FDA permission and brands can get heavily fined if they don’t follow these guidelines. In the case of Anokha Skincare, a facial masque made with neem and turmeric, both of which have been shown to hold antibacterial activity, cannot be called an acne treatment due to FDA guidelines. Only five ingredients (benzoyl peroxide, salicylic acid, sulfur, resorcinol, and resorcinol monoacetate) have FDA approval to be labeled as acne solutions. “Many of the bottles of olive oil at your grocery store are not pure olive oil, and have been mixed with other oils, leaving you with as little as 20% olive oil." How to Play It Safe: Indie beauty brands share their stories, who they create their products for, and how those products work. They may not be able to tell you blatantly that their product treats acne or wrinkles but, as with Vana Body Of The Sea Face Mask, will often tell you what properties the ingredients hold and for what skin type the product is designed. You are shopping in a big beauty store or online spot and see that they carry products made with the latest healthy oil or botanical ingredient. Does your greenwashing alert go off? That may be for good reason. It’s not only about the ingredient inside the bottle, but the quality of the ingredient, where it was sourced, and how it was produced. Mariska Nicholson, founder of olive oil based brand Olive + M, sees disreputable ingredient sourcing and misleading marketing in the olive oil business all the time. “‘Quality brand names that consumers have trusted in the past are selling these olive oils, and that’s not ok! This circles back to the issue of ethics and being transparent to customers, across all industries,” said Mariska. The term “refined” is another commonly used marketing ploy. "Refined ingredients sound more elevated and luxurious than normal ingredients,” said Eu’Genia Shea founder Naa-Sakle Akuete, “but that refining process often means that they’re removing the ingredient’s natural benefits; sometimes manufacturers synthetically re-add vitamins, but not always." A prime example of a subpar refined ingredient is coconut oil. This popular natural ingredient comes in two basic forms, virgin coconut oil (VCO) and refined coconut oil (RCO). VCO is cold pressed and retains all of the good for skin, hair, and body coconut oil benefits. It also has a coconut scent and is made in small batches. RCO is mass produced from dried coconut, undergoes chemical processing, and has no coconut scent or flavor. 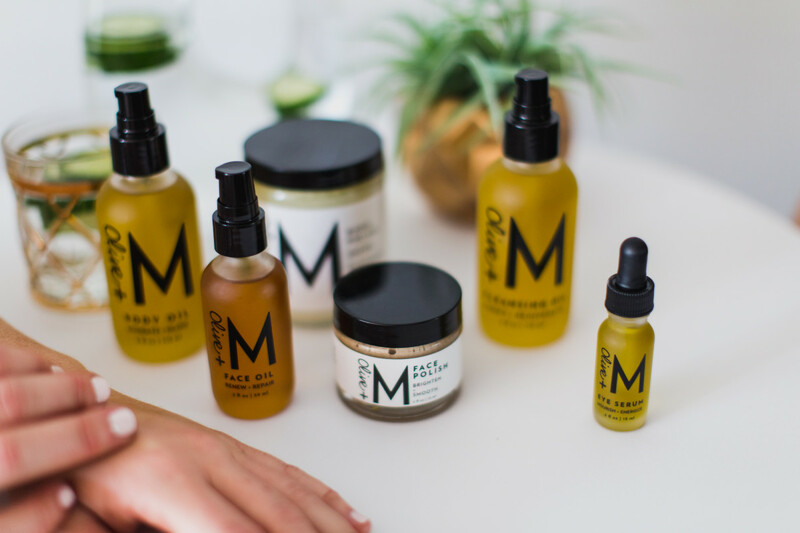 How to Play It Safe: Indie beauty brands like Olive + M carefully select how and where they source their natural ingredients, ensuring the purity, highest quality, and efficacy of their products. Eu’Genia is part of the Global Shea Alliance and works directly with producers in Ghana to uphold high standards in sourcing the prime ingredient for their shea butter products. 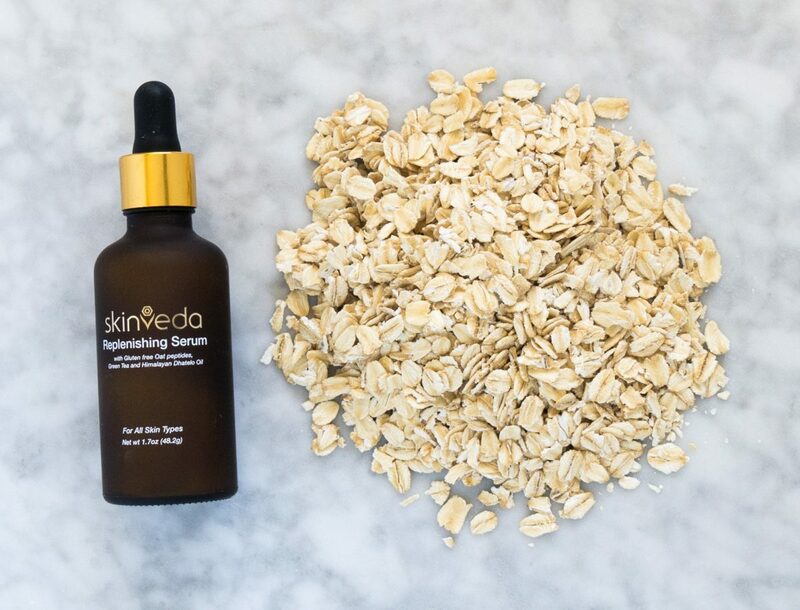 Read the ingredient philosophy of the brands you shop, or contact the brands directly, to find out which ingredients they use and how they source them. It makes sense that we are most concerned with what’s on the inside of the cosmetic products we use. But what the product comes in is a big deal, too. Lauren of Naked Truth Beauty takes packaging very seriously. “We are committed to 100% biodegradable packaging from start to finish for important reasons." As sole proprietors, “Indie brands can spend more money on manufacturing their products" without having to worry about investors pressuring them to maximize profits. Lauren goes on to note that the average plastic bottle takes up to 450 years to break down, leaching toxic chemicals and microplastics into the environment. Biodegradable packaging helps to limit the amount of plastics headed to landfills, winding up in waterways and soil, and affecting the health of humans and wildlife. How to Play It Safe: Take a moment to check out the packaging on the items you purchase and opt for products with biodegradable packaging, like Amazonia Skincare. When a large number of products are made at once it needs to have a relatively long shelf life, which means synthetic preservatives. Indie brands can’t compete with the huge marketing budgets of large mainstream beauty brands. 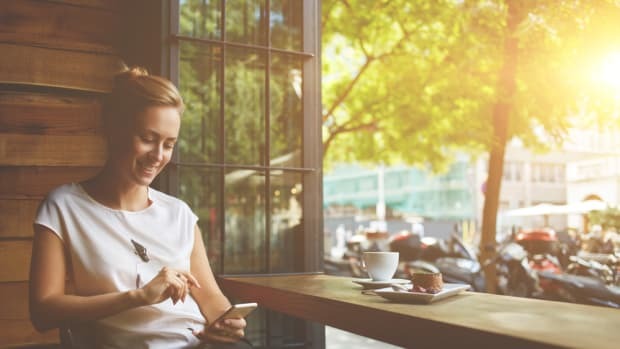 They most often opt to spend their dollars on sourcing unique botanical ingredients or using biodegradable packaging materials (which are more costly than conventional packaging) than hiring an expensive ad agency. How to Play It Safe: Purchasing from indie beauty brands not only guarantees you are buying and using higher quality products but supports a brand with integrity. Navago provides its indie brands with marketing and PR support as part of its community. As the saying goes, you vote with your dollars. And a vote for indie brands is a vote for cleaner beauty products, a healthier environment, and transparency in business. Larger beauty manufacturers mass produce their products and pumping out beauty in big numbers has drawbacks. For starters, mass-produced beauty tends to be of lower quality. Still, small-batch can have its cons, like keeping up with customer demand. Some indie brands work with large manufacturers on a smaller scale. “I never wanted to get an order I couldn’t fill,” said Kellie Anaya, founder of Kiss Me Honey. “I am lucky my large manufacturer knows I’m a small company and lets me purchase half the number of units.” However, finding these manufacturers is not always easy. How to Play It Safe: When shopping for small batch beauty, look for a batch number or expiry date on the product label, as with Bios Apothecary Flower Waters. Small, hand-crafted brands go to great lengths to deliver fresh, high-quality products and want to ensure you use them at their most effective. Unlike synthetically preserved products, natural formulas are more effective the sooner they are used. This piece of content was produced in collaboration with Navago and contains affiliate links. We love collaborating with like-minded brands that share Organic Authority&apos;s and our readers values for clean products that fuel natural beauty and wellness.